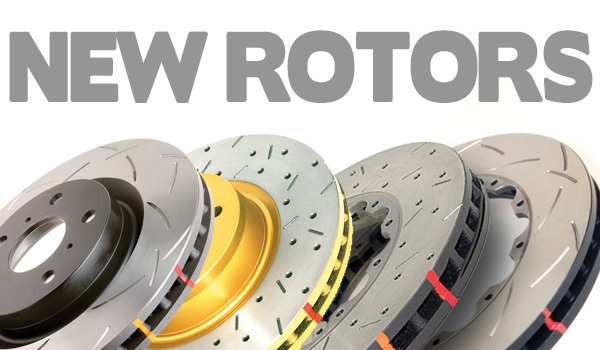 We just released many new rotors for a variety of vehicles. Here is a list of what&#8217;s new as of July 2014. * These rotors have a curved vane design, not our Kangaroo Paw. A right and a left rotor will be required. Nick “DriftKid” Coulson & the Fastest Growing MotorSport in the World.